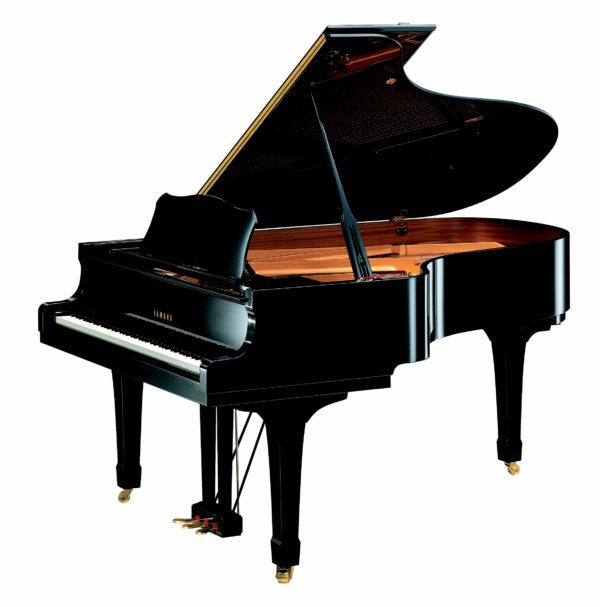 The perfect mid-sized performance piano, at 6’7” it will fit nicely into small halls or slightly larger homes. 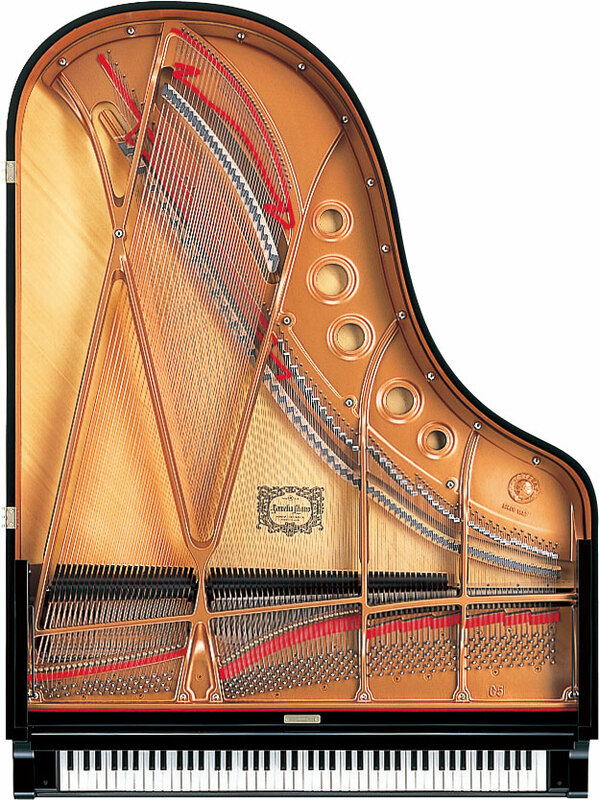 If you are looking for a high-performing grand, the C5X is a more refined version compared to the G5, C5M and C5L. With a larger soundboard and longer string length than the C3X, this model has a cleaner and more resonant sound.